The kitesurf capital of the world! There are several different spots to kitesurf in Cabarete. Cabarete beach is just a few minutes from Swell and Kite Beach is just a short moto ride from Swell. Both spots are favoured by kitesurfers of all levels. There's flat water for learning in summer and both beaches provide wide open areas for freestyle riders to practise their tricks or big airs. Wave riders will love the offshore reefs that have waves year-round. Cabarete and the surrounding beaches provide ideal conditions for learning to Kitesurf. Flat water and steady side onshore wind in the ideal 12 to 17 knots of winds. Already know how to kitesurf? You’ll love Cabarete! Great conditions for all levels of riders. 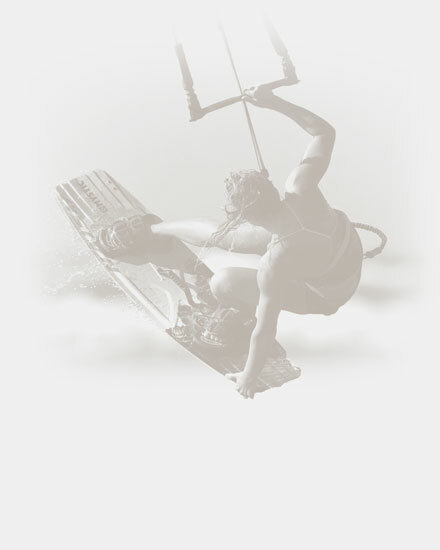 Whatever your kitesurfing level: Cabarete provides ideal kitesurfing conditions for you! 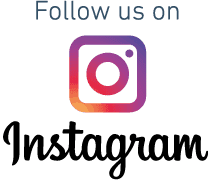 Our Swell partner kite surf school is a short walk from our place and is renowned for using only high quality, up-to-date equipment and international IKO instructors who speak a variety of languages, including French, German, Dutch, Spanish and English. 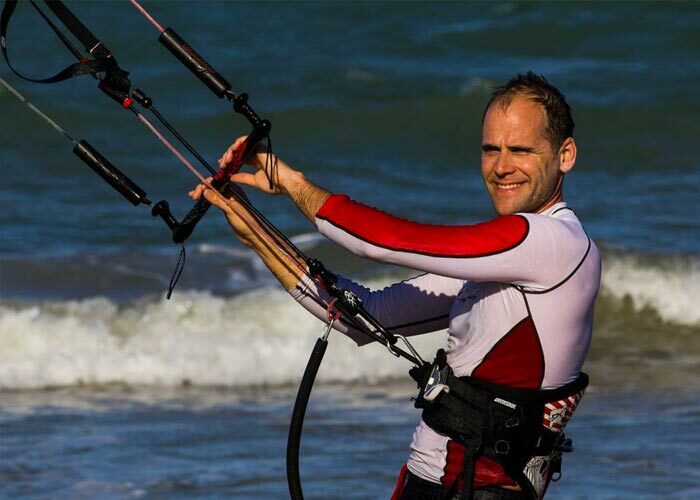 Their IKO course will guide you through the basics of how the wind works, wind direction and flying a trainer kite safely on the beach, before hopefully moving you up to a larger kite with the power to drag you through the water; the very thing that makes kitesurfing such an adrenaline rush! Kitesurfing lessons start at $72 per hour / per person with 1 on 1 instruction. WHERE ARE THE KITESURF SPOTS? The Dominican Republic has many different kitesurfing spots. The Cabarete area is the center for kitesurfing Dominican Republic with several different kiteboarding spots, all within a short radius. Want to learn kitesurfing in the Dominican Republic? See this page. WHAT MAKES CABARETE SO IDEAL FOR KITING? As kitesurfers ourselves, we have visited many kitesurf destinations around the world to see what the kitesurfing conditions are like at other kite spots. After many visits, we realise that Cabarete really is one of the best spots in the world for kitesurfers of all levels. There’s a reason why a lot of the world’s best kitesurfers spend many months of the year, training and enjoying all that the Cabarete region has to offer for kiteboarders. CAN I TAKE A KITE-LESSONS COURSE AS WELL AS THE LEARN TO SURF COURSE? Surfing and taking kiteboarding lessons are an ideal mix as the wind required for kiting generally arrives in the afternoon, leaving the less windy mornings perfect for your surf lessons. We can custom tailor you a kitesurfing holiday package, for beginners who want to do a learn to kitesurf package , or for experts who are just looking for a real cool place to stay and hang out with fellow kitesurfers on their kitesurfing holiday in Cabarete. Just contact us, and we’ll create the perfect kitesurfing package. I DON’T WANT TO TAKE SURF LESSONS, CAN I JUST TAKE KITEBOARDING LESSONS? Yes, you can, just click on the pricing page and select the kite lessons tab to check what your price will be. Even though we are called Swell Surf Camp, maybe we should have called it Swell Surf & kite Camp. 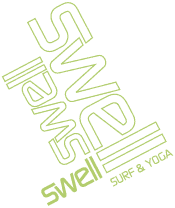 People that want to dedicate their whole stay to kitesurfing make up a large group at Swell.